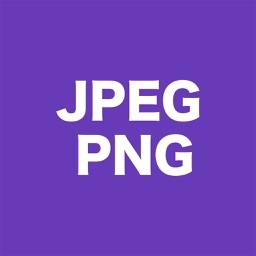 JPEG,PNG Image file converter by handyCloset Inc. This is an application for converting image file formats to JPEG or PNG. ◆ No Ad Pro Version ! 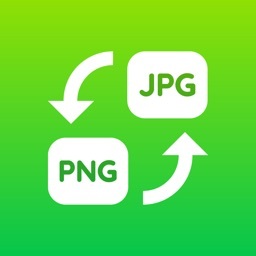 ◇ HEIF ( .heic ) also can be converted to JPEG/PNG. 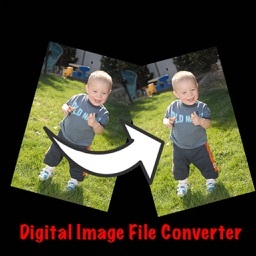 ◇ You can load/convert image formats below. 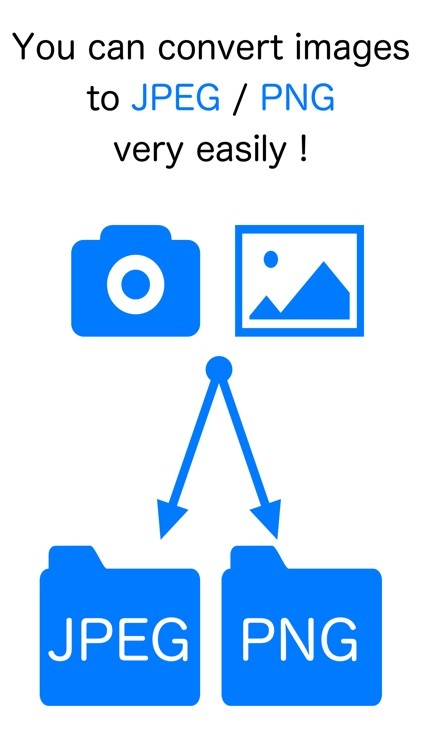 - Images will be saved in the preinstalled "Photos" app. 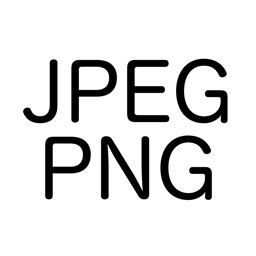 The albums named "JPEG" or "PNG" will be created automatically. 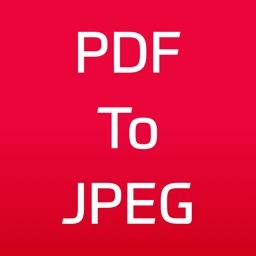 - Some printers doesn't support PNG Image files. 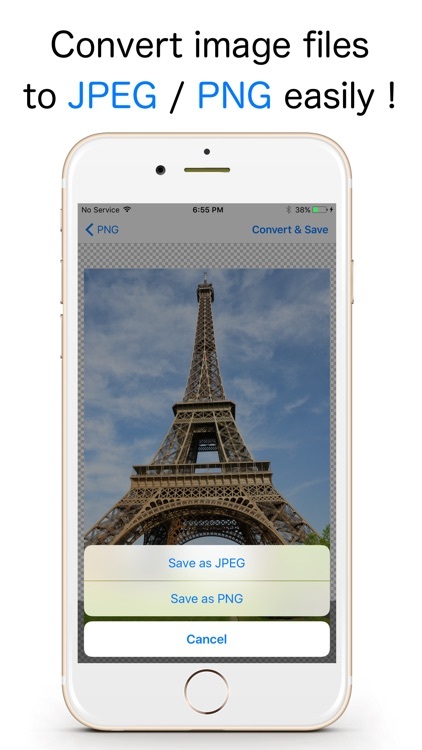 Those images will be able to be printed out by converting to JPEG files with this app. 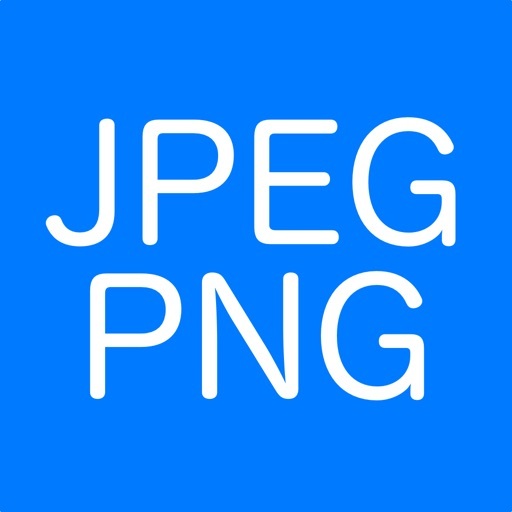 - Transparent color will be converted to "White" color when images saved as JPEG files because JPEG files doesn't support transparent color.